Medical doctors who are currently on strike have refused to give in to government pleas, vowing to carry on with their industrial action until the state gets ‘serious’. This follows an unsuccessful meeting on Wednesday that ended with no significant progress made in the negotiations. Government represented by the Health Minister Dr. Ruth Aceng, Attorney General William Byaruhanga, State Minister for Finance David Bahati and others appealed to doctors to call off the strike as government looks into their demands. Bahati said government is looking to address the issue of salary disparities comprehensively which requires time. “I ask that you give us time. We should wait for the Salary Review Commission to finish its work in a few weeks so we can tackle the issue of numbers,” Minister pleaded with the doctors. He said that since salaries are a fixed cost, government was cautious to ensure that it doesn’t make promises that it wouldn’t sustain in the long term. “We can’t work on salary issues or medical supplies while you are putting us on gun point. These issues have to go through a process but in the meantime, we can’t sit and watch Ugandans die,” Bahati added. He said government has already released some Shs 7.2 billion to National Medical Stores for medical supplies and Shs 4.2 billion for Senior House Officers. His appeal came after the Attorney General and his deputy Mwesigwa Rukutana challenged the legality of the strike and threatened that government would opt for a Plan B if doctors refused to resume work. 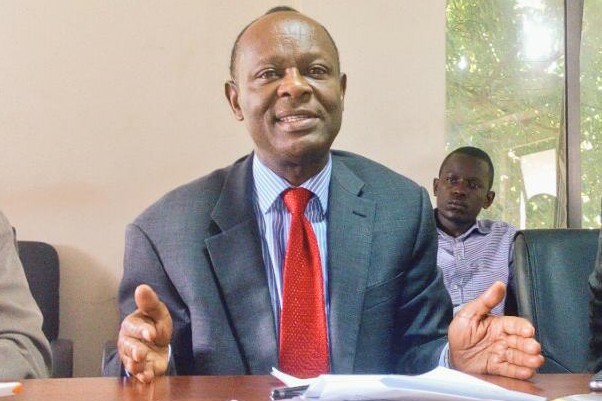 State Minister for Higher Education John Chrysostom Muyingo begged the medics whom he equated to ‘frontline soldiers’ to “allow the process of negotiations to continue and get back to saving the lives of citizens”. However, the doctors expressed expressed dissatisfaction to the government team describing the hour meeting held at Statistics House as a waste of time. They disregarded the threats by the Attorney General and also threatened to elevate their industrial action. “Intimidation must stop. 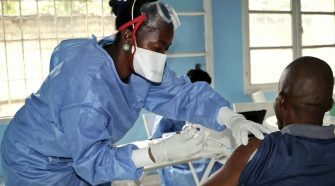 If you have a Plan B, we have a Plan C. The Minister of Finance can’t tell us about patients because patients are the reason we went to school,” Dr. Ekwaro Obuku, the President of the Uganda Medical Association reacted. “Let’s be serious. Next time you [government] call us for a meeting, make sure you have serious issues to discuss,” he added. Dr. Obuku later told journalists that the meeting lacked tangible results and that threats from government contravened the principles of International Labor Organization (ILO) on negotiations. He asked that government withdraws the communication issued to RDCs directing them to carry out regular inspection on doctors attendance. Some of the doctors in the meeting accused government officials of being out of touch with the plight that ordinary Ugandans are enduring due to the deploring state of the healthcare system. “When the Attorney General falls sick, he has health insurance and its the ordinary citizen who pay taxes for that but the same citizen is dying because of lack of a pair of gloves,” Dr. Samuel Olegu said. “Government efforts are a time bomb and the outcome will be worse. 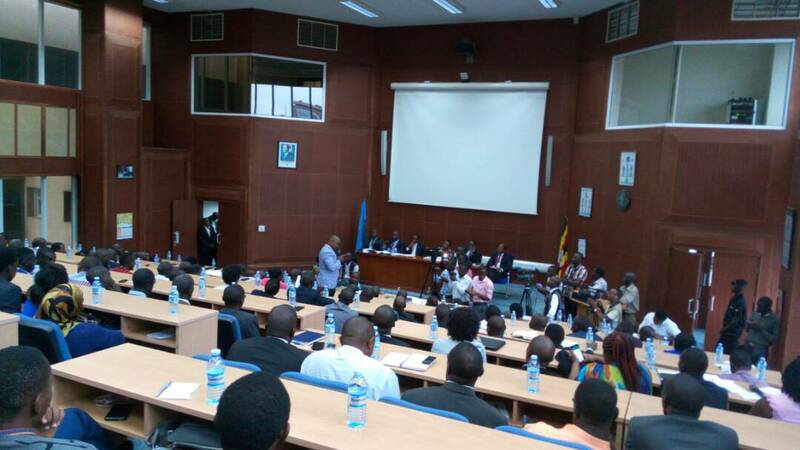 I came here expecting them to address issue by issue and dwell on our proposed figures but this was a waste of time,” Dr. Derrick Bumba, a doctor at Hoima Regional Referral Hospital told SoftPower News. 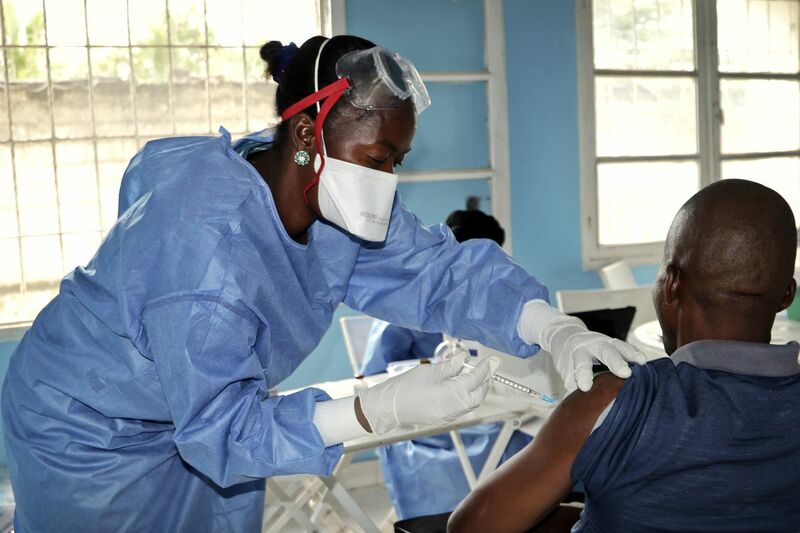 Many opined that instead of lecturing them about the law, government should rather concentrate on fast tracking its efforts to improve the health sector. 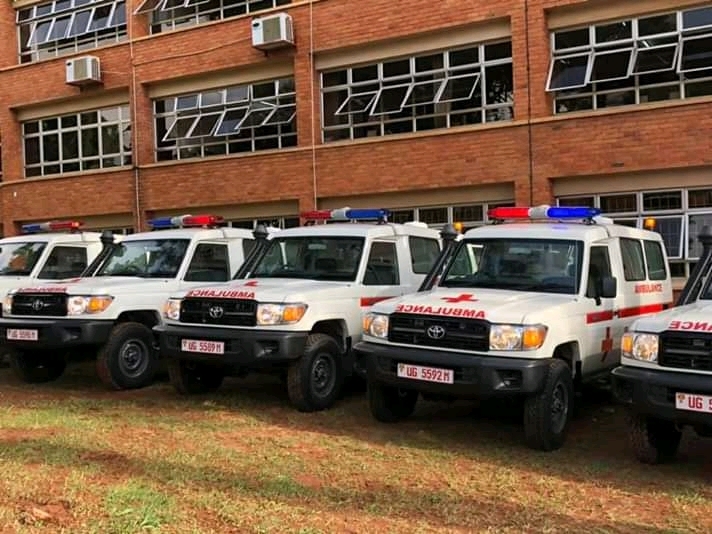 Despite the unsuccessful meeting, doctors have said they will continue to attend to emergency services as they have been since last week Monday when the strike started. 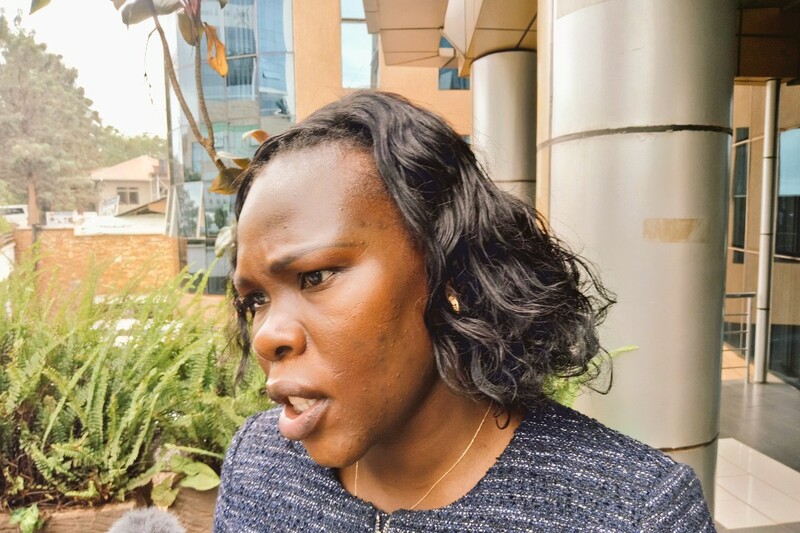 Both the Workers’ MP Sam Lyomoki and Chairman General of the Workers Unions in Uganda Wilson Owere criticized government for failing to prioritize issues of salary disparities.